Tibet's exiled Buddhist leader, the Dalai Lama, pointed to what he called China's "ruthless policy" as prompting the recent deaths of Tibetan monks who set themselves on fire in protest. Below is an article published by The Times of India. The Nobel Peace Prize laureate called on Beijing to change its approach to ruling over the Himalayan region. "For their own interest, not just the interest for certain sort of problem here and there, but for the whole country's sort of future, they have to act (with a) realistic sort of policy," he told reporters on Saturday at a Tokyo hotel, while in Japan to visit victims of the devastating March 11 tsunami. At least nine Tibetans in their late teens and 20s have self-immolated since March in protest of Chinese rule, and five of them have died of their injuries. 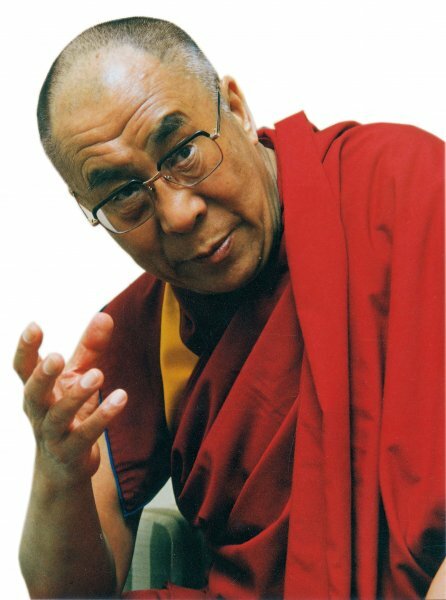 Many Tibetans consider the Dalai Lama as their rightful leader. The self-declared Tibetan government-in-exile has described the self-immolations as tragic acts and called for the international community to urge Beijing to open a dialogue on its policies in Tibet and traditionally Tibetan regions of western China. "Actually, the local leader must look what's the real causes of death," the Dalai Lama said of the China. "It's their own sort of wrong policy, ruthless policy, illogical policy." The Dalai Lama fled the Himalayan region in 1959 amid an abortive anti-Beijing uprising and is reviled by China's communist government.